1 ex. 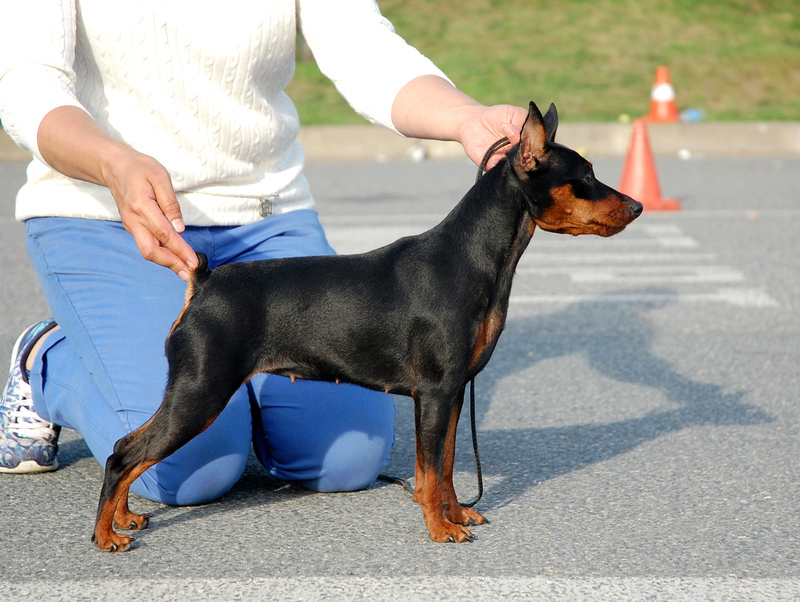 CW, champion class - R.CAC, R.CACIB. 1 ex. CW, junior class - J.CAC, Best Junior!. 1 ex. 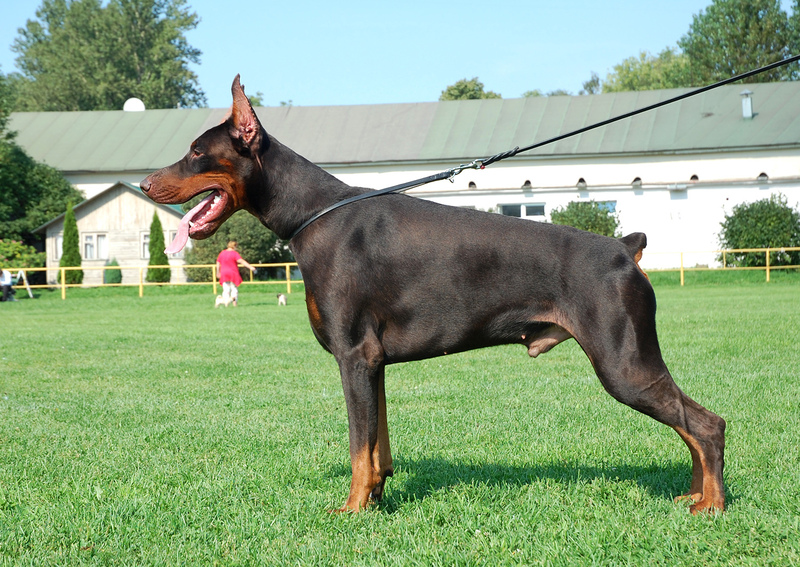 CW, champion class - CAC, CACIB, BOS! 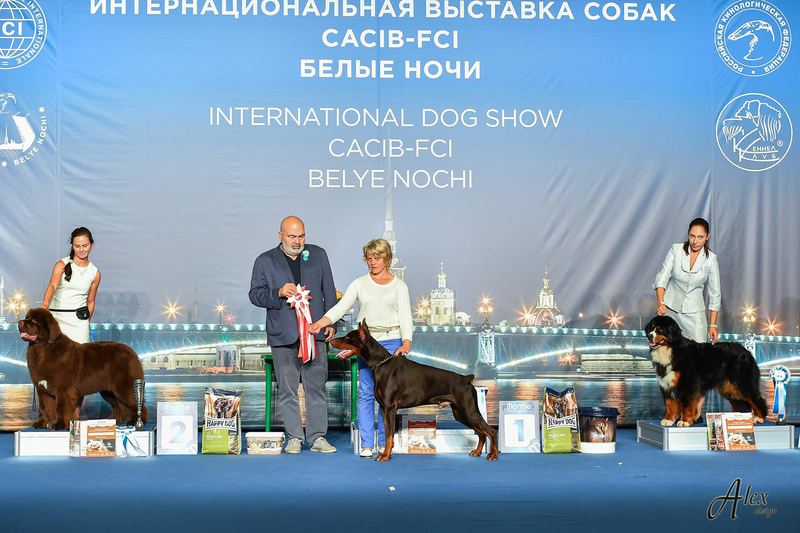 30.09.2017 - CAC show, St.Petersburg. 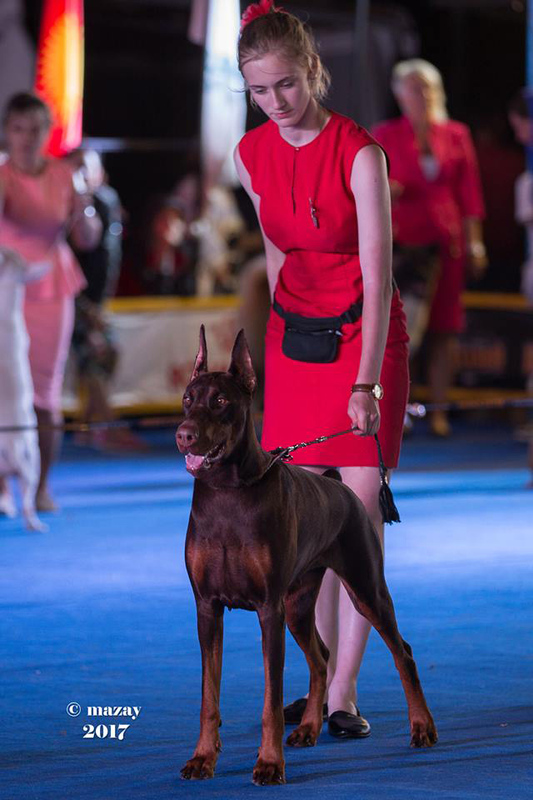 03.09.2017 - International dog show CACIB, Minsk, Belarus. 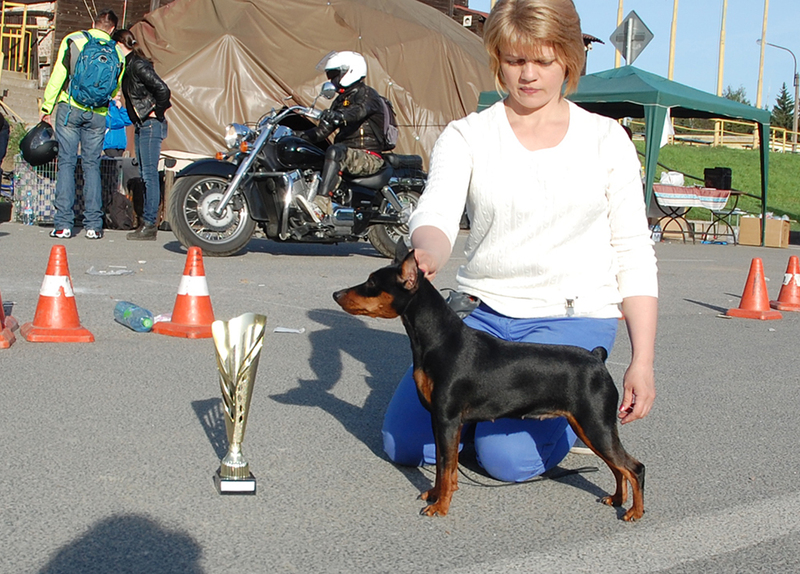 02.09.2017 - International dog show CACIB, Minsk, Belarus. 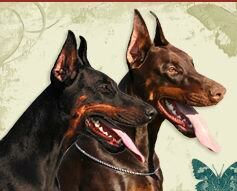 Best Of Breed in color! 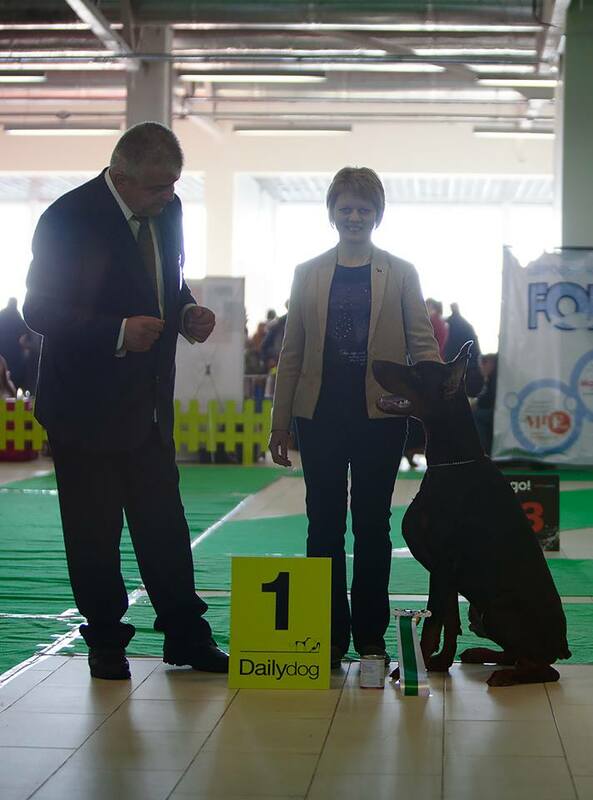 12.08.2017 - International dog show CACIB , Chelyabinsk. 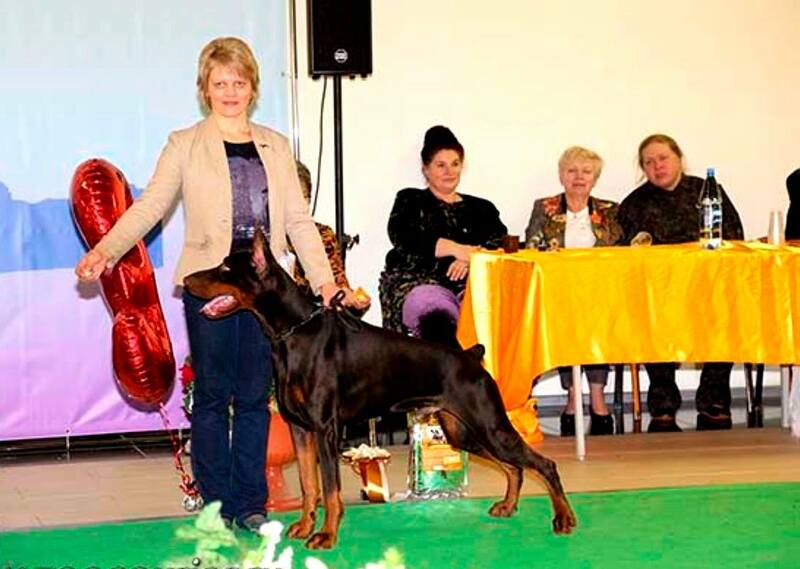 CAC, CACIB, Champion RKF, Best Of Breed! 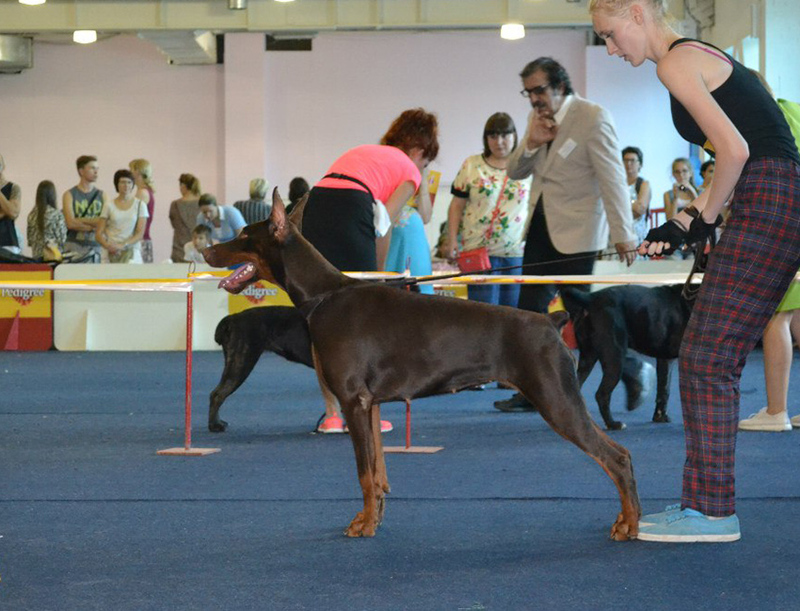 30.07.2017 - CAC show, St.Petersburg. CAC, Champion RKF, BOB, BIG-2 !!! 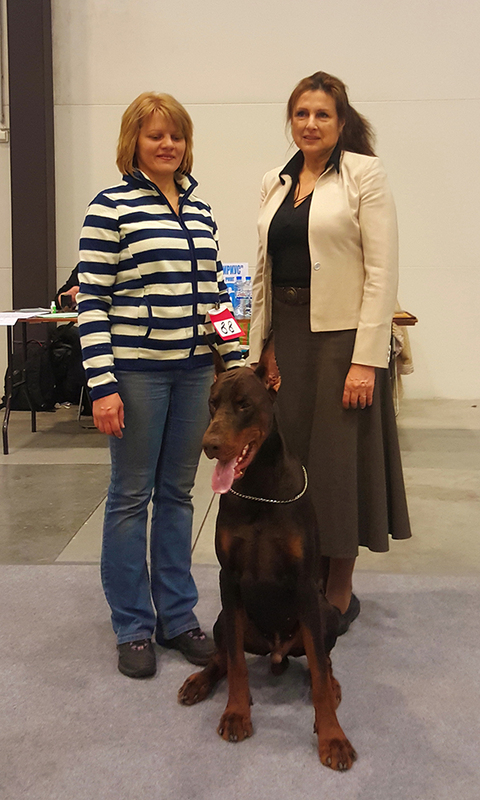 Judge Iuza Beradze (Czech Republic) and judge BIG Revaz Khomasuridze. 1 ex. 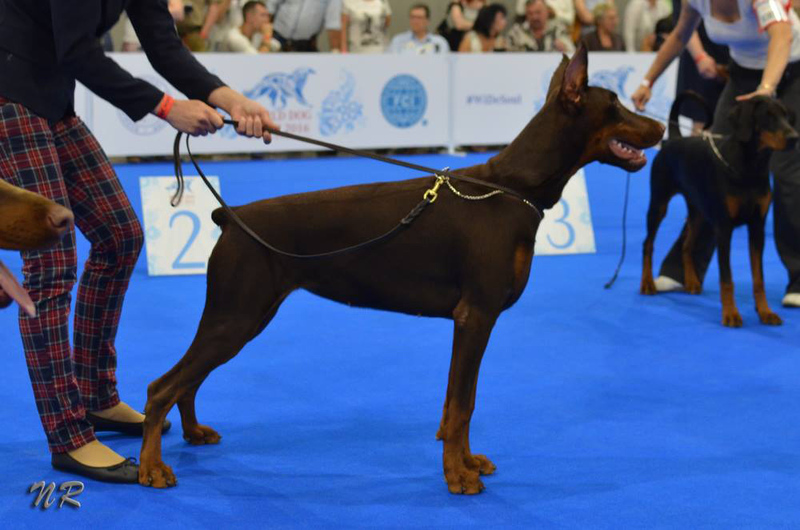 CW, champion class - CAC, R.CACIB. 3 * CACIB, 2 * BOB ! 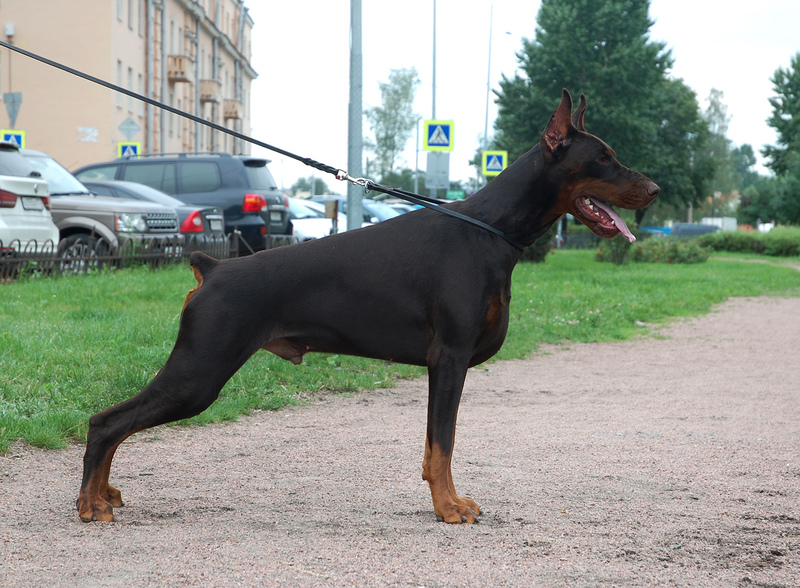 ex., cw, CAC, Best Of Breed!! 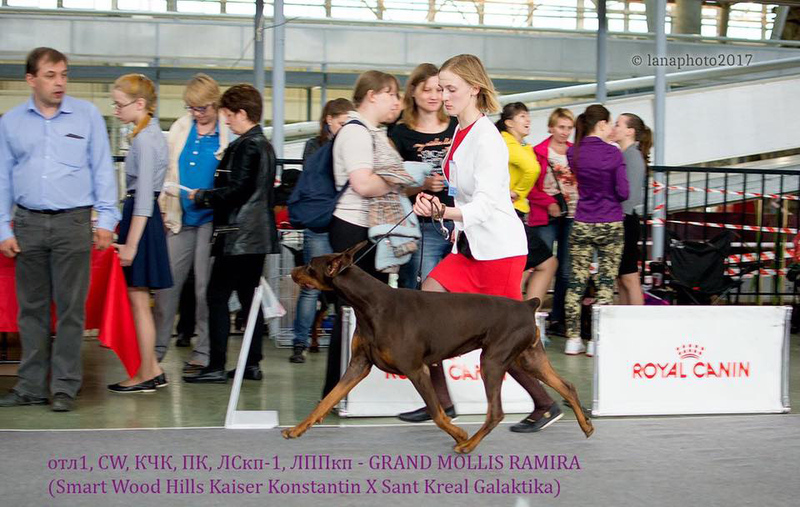 10.06.2017 - CAC Show, St.Petersburg. ex., cw, CAC, RKF Champion! 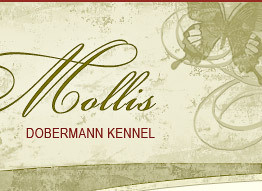 Grand Mollis Parker- champion class -ex 2. 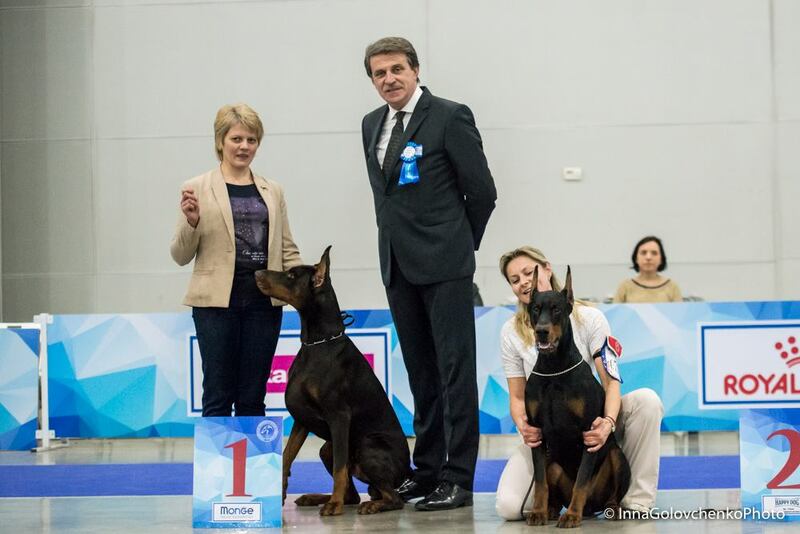 18.03.2017 - International dog show CACIB "Eurasia -2", Moscow (Russia). 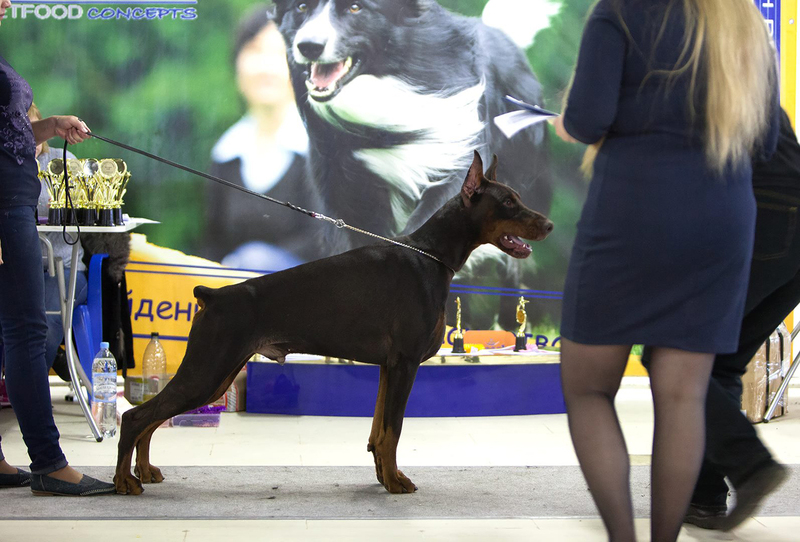 17.03.2017 - International dog show CACIB, Moscow (Russia). 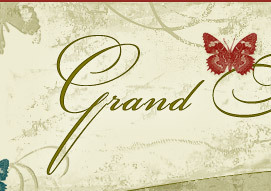 Grand Mollis Parker - champion class - exc. 26.02.2017 - International dog show "BALTIC TRIUMPH", St.Petersburg (Russia). Best In Group -3 place!!! 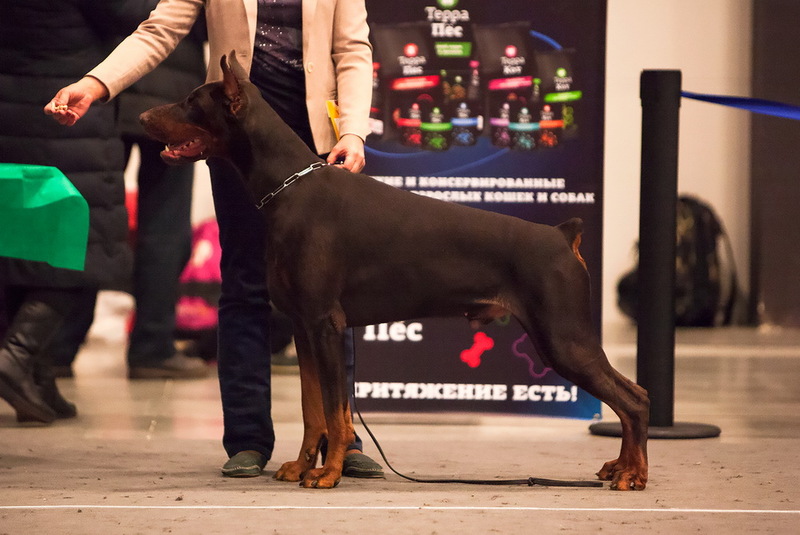 25.02.2017 - CAC show , Ekaterinburg (Russia). 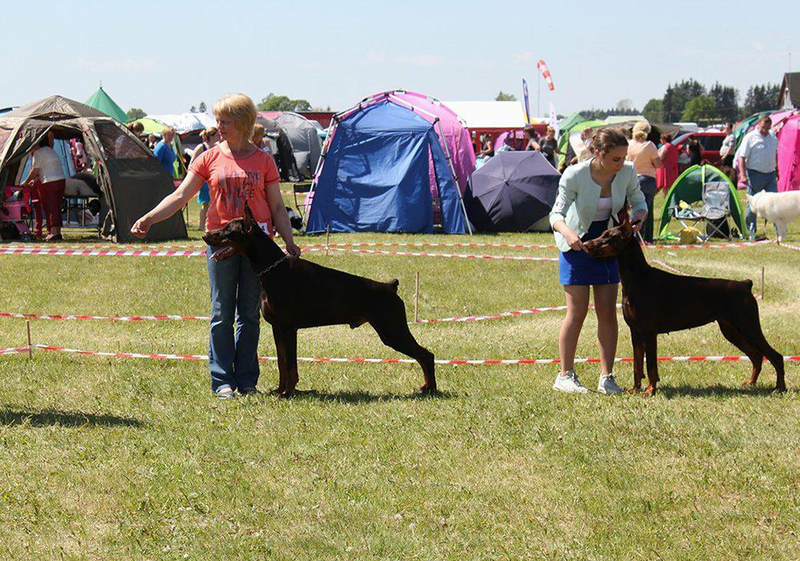 CW, J.CAC, Best Junior, Best Of Breed. 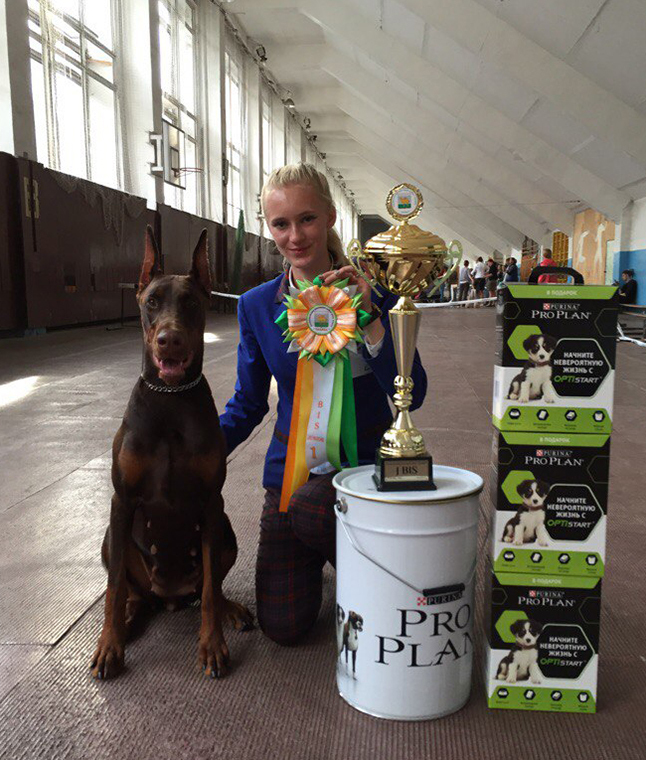 21.01.2017 - Special Dobermann Show "Club Winner", St.Petersburg (Russia). 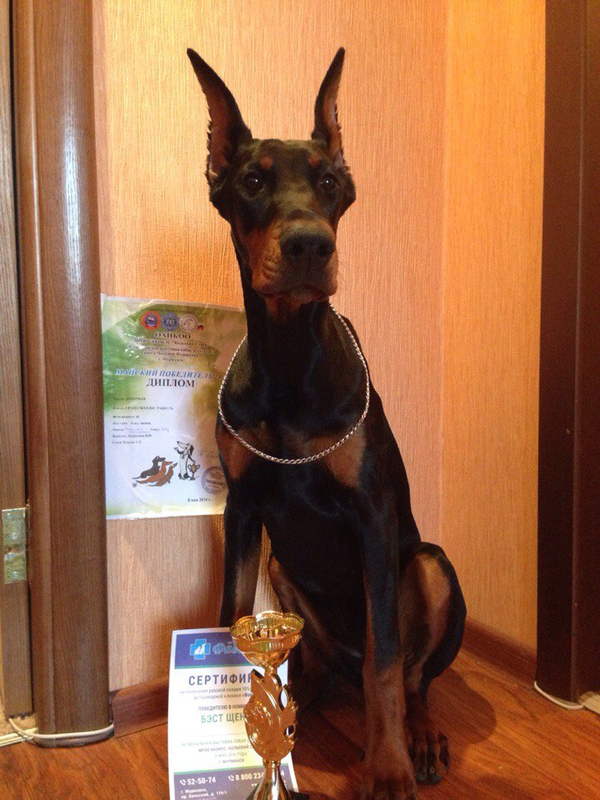 Winner of Russian Dobermann club! 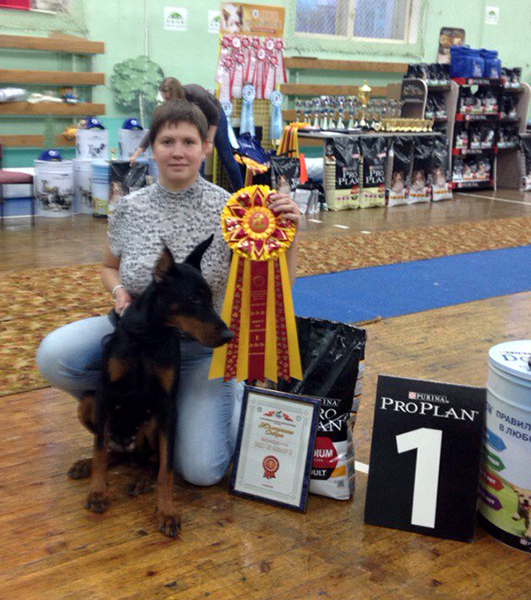 18.12.2016 - International dog show "CUP OF PRESIDENT RKF", St.Petersburg (Russia). Judge Angel Maestro Lafuente (Spain). 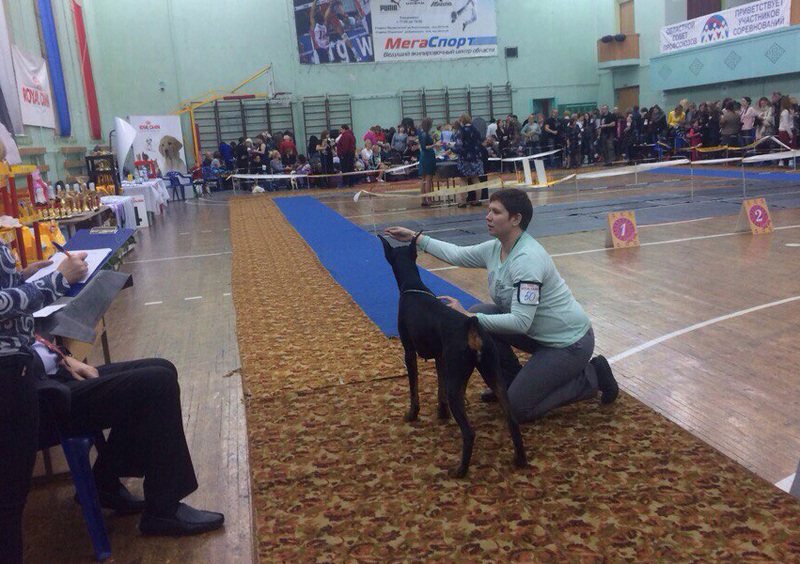 17.12.2016 - International dog show CACIB, St.Petersburg (Russia). 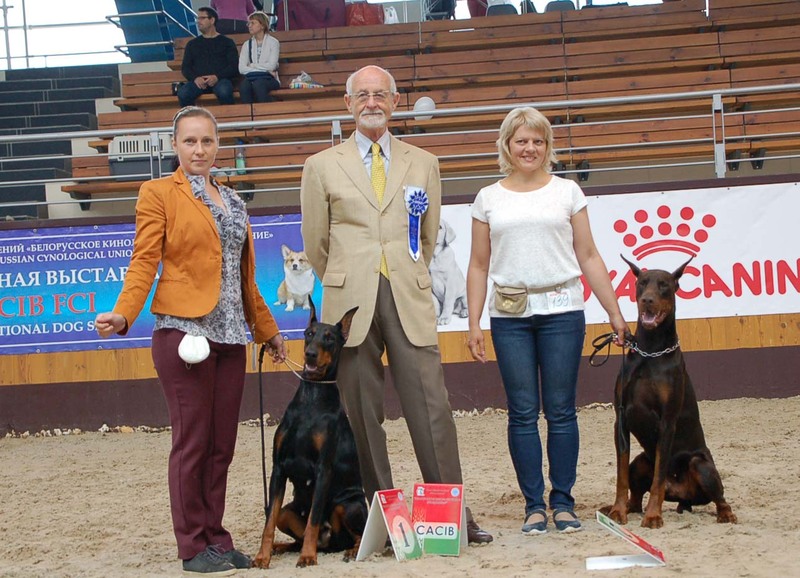 R.CW, champion class- R.CAC, R.CACIB. 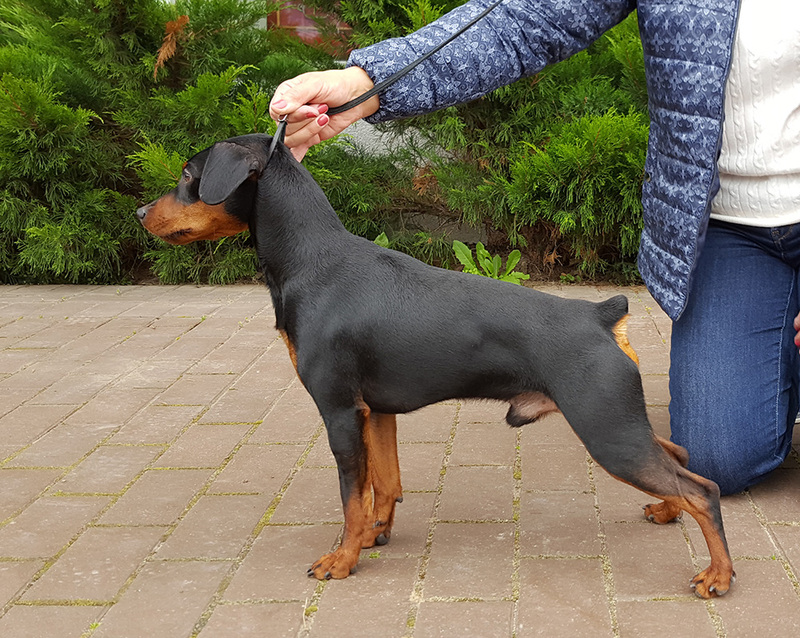 new champion titles - zwergpinscher Grand Mollis Givenchy !!! Best In Group - - 1 place!!! 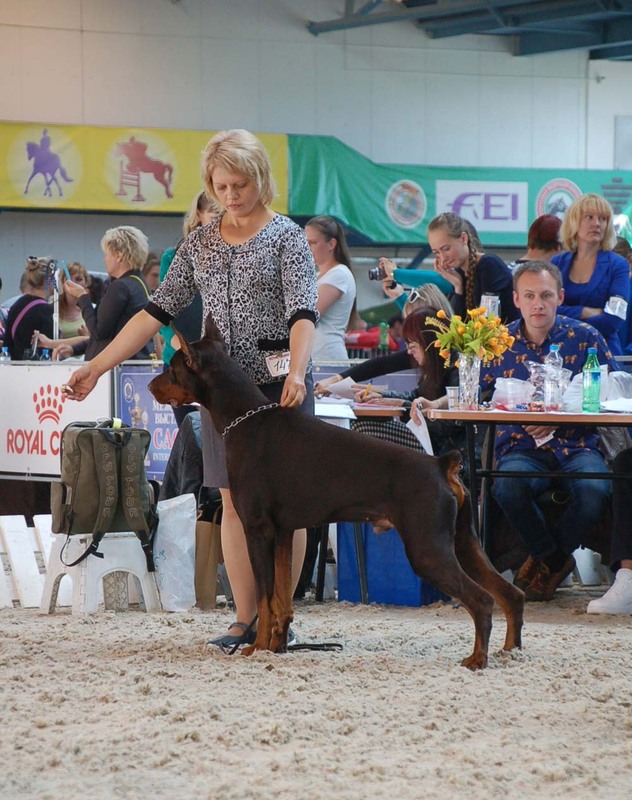 04.09.2016 - CAC show , Russia, Chelyabinsk, judge - O.Portnova. Best In Show Junior - - 1 place!!! 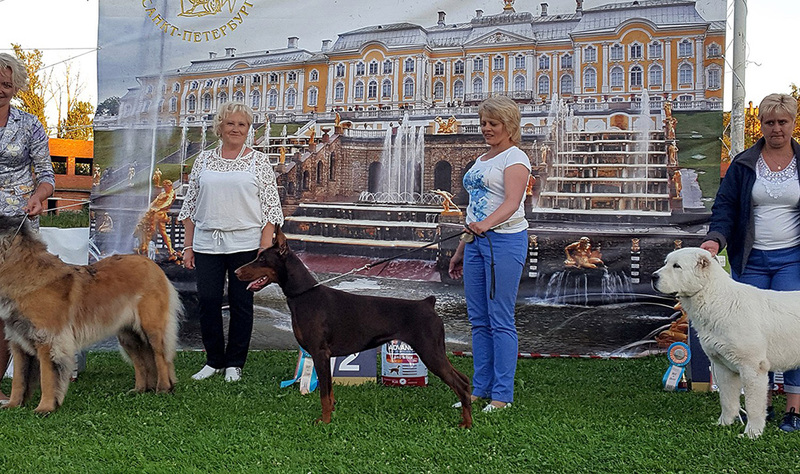 14.08.2016 - International dog show CACIB, V. Novgorod (Russia). 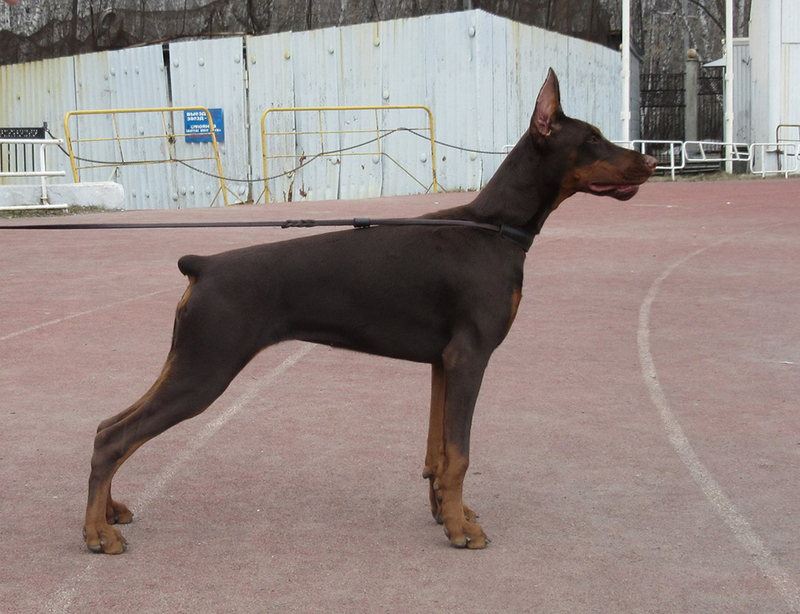 CAC, CACIB, Champion RKF, BOS! 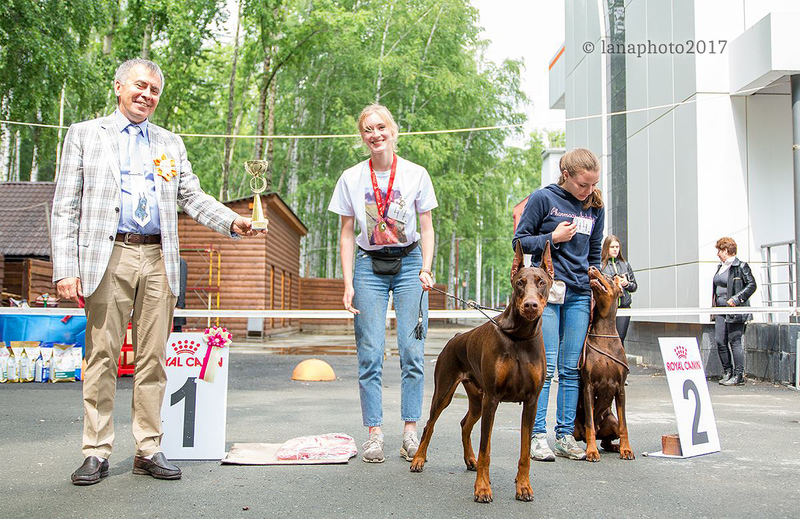 3 place in puppy class! 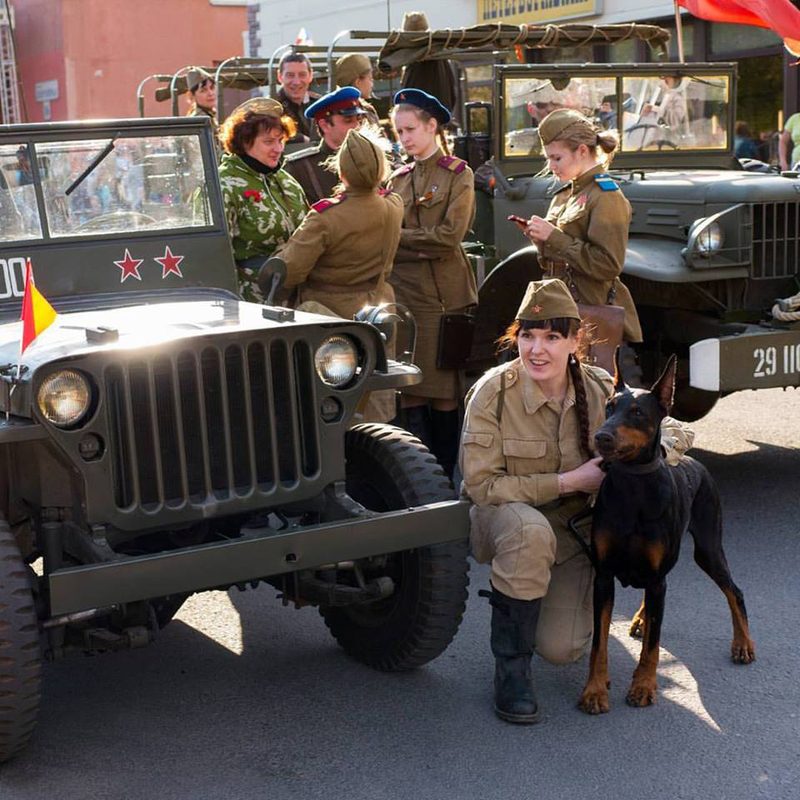 Reconstruction of the Great Patriotic War. 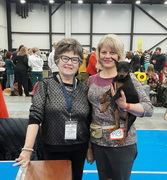 Best In Show Puppy 3-place! 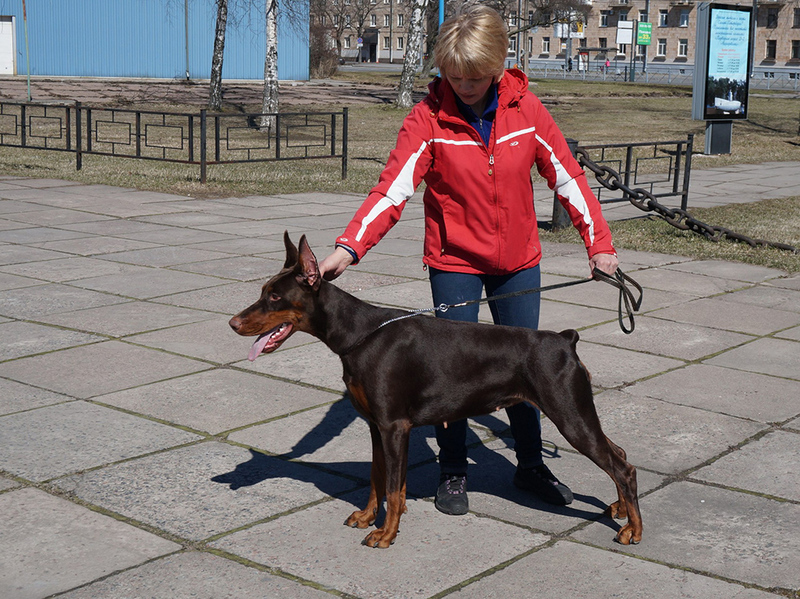 Best Baby, Best In Show Baby 3-place!